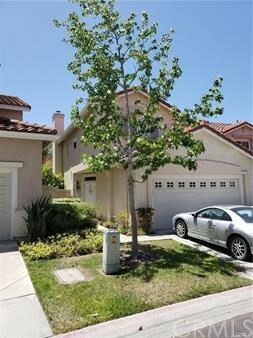 All Mira Mesa homes currently listed for sale in Mira Mesa as of 04/19/2019 are shown below. You can change the search criteria at any time by pressing the 'Change Search' button below. If you have any questions or you would like more information about any Mira Mesa homes for sale or other Mira Mesa real estate, please contact us and one of our knowledgeable Mira Mesa REALTORS® would be pleased to assist you. "Beautiful home in the Sunset Glen Community. This 4 bedroom 2.5 bath is a must see to appreciate. Conveniently located close to shopping, schools and parks. Heating: Forced Air. Association Fee Includes: Common Area Maintenance and Exterior Landscaping." "Fully Remodeled 3 Br/2Bath....Remodeled kitchen w/quartz countertops, skylight, vinyl windows throughout, Brand New Forced HEAT/AIR unit! !...House feels very open and roomy...Beautiful resurfaced Driveway and Patio...Excellent location of Mira Mesa...Close to everything without being on a noisy/congested street! Neighborhoods: Mira Mesa Verde Equipment: Garage Door Opener, Shed(s) Other Fees: 0 Sewer: Sewer Connected Topography: LL"